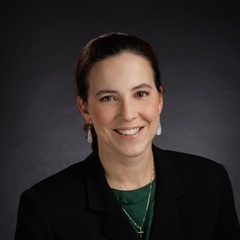 Keynote Speaker: Dr. Theresa Deisher – recipient of the prestigious 2015 John Cardinal O’Connor Prolife Award from Legatus International. Grand Prize: TWO round trip tickets anywhere in continental US, Canada, Hawaii or Mexico (Alaska Airlines or its partners)!!! …And other prizes at the event!!! Cost: $100 each and 5 for $200.